Firex North was the site of one of the UK fire industry’s newest and potentially most lucrative business partnerships. 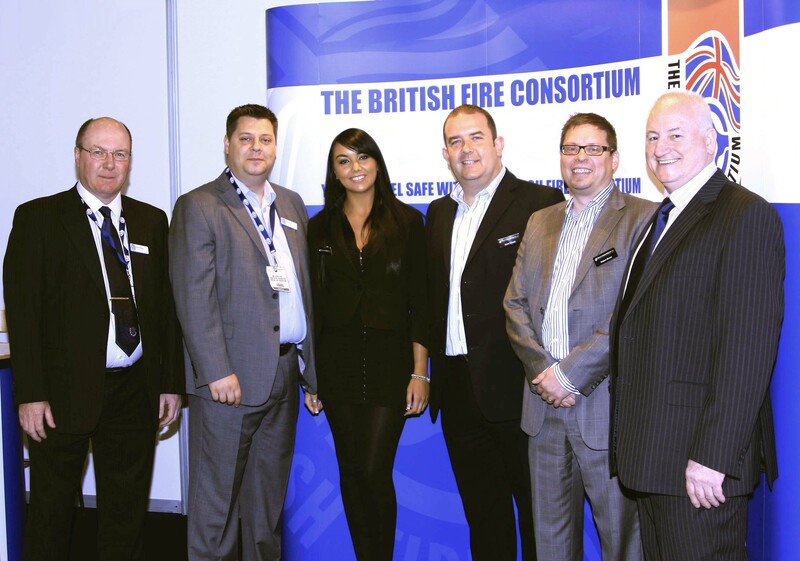 The British Fire Consortium (BFC) formed a strategic partnership with industry recruitment specialists Fire and Security Jobs. As a new corporate member, the company will offer BFC members special terms on recruitment work carried out. The membership stands to save a massive 50% on recruitment services when they consult Fire and Security Jobs. “Part of our aim is to remain the leading recruitment consultancy serving the fire and security industry in the UK today,” explains Fire and Security MD Brett Ennals. “We see the BFC membership as a group of dedicated professionals for whom finding the right personnel for key roles is one of the most important management functions, along with accounting, marketing, business planning and so forth. BFC Head of PR & Marketing Daren Pool described the new alliance as precisely the kind of benefit the Consortium is hunting for this year as part of a dynamic programme to add value to the current membership and to attract new members. “Fire and Security Jobs is the obvious recruitment partner for the BFC for several reasons,” comments Daren Pool. “Aside from their contact network and proven track record in the industry we like the fact that it’s a truly national business with offices in Glasgow, Loughborough and London. This will be a great advantage for our members whose busy schedules mean that a regional office can make the difference between actually getting on with key recruitment issues or being forced to defer them – often with negative consequences. Joint managing directors Brett Ennals and Robert Bruce bring a combined 50 years’ experience in the business to the table. Their contribution to BFC membership benefits is greatly welcomed.